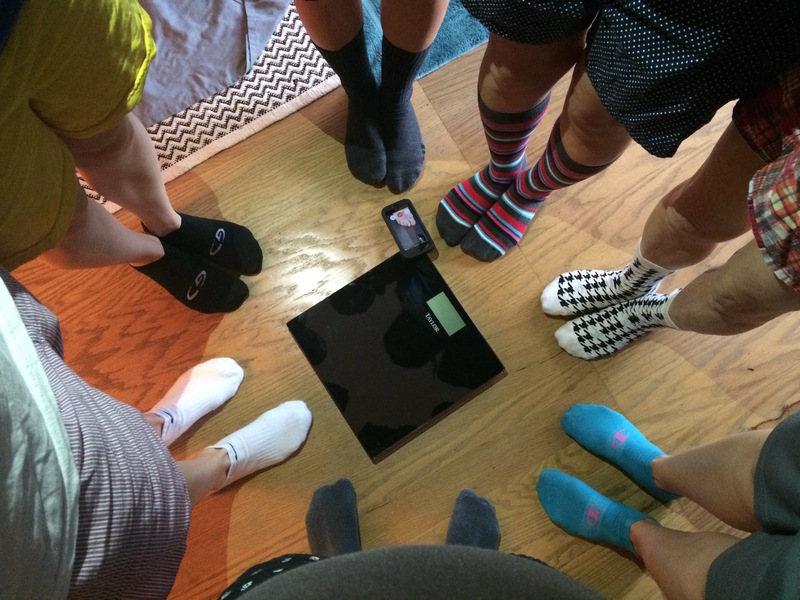 Here’s my story on The Biggest Loser contest I’m doing with my friends. We termed it “The Un-Hunger Games,” and I will fight to win the $350 prize money! Now, let me put this beer down and learn to like legumes.